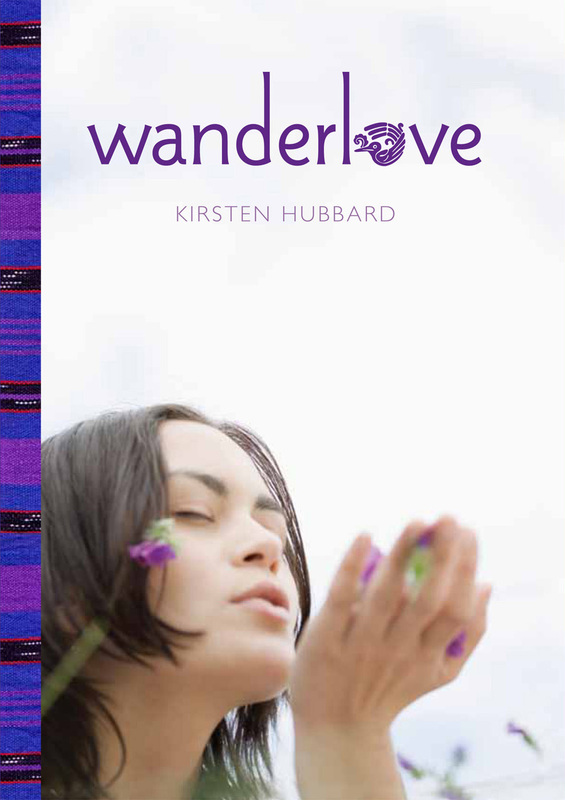 Home > kirsten hubbard > WANDERLOVE by Kirsten Hubbard: Cover Reveal! 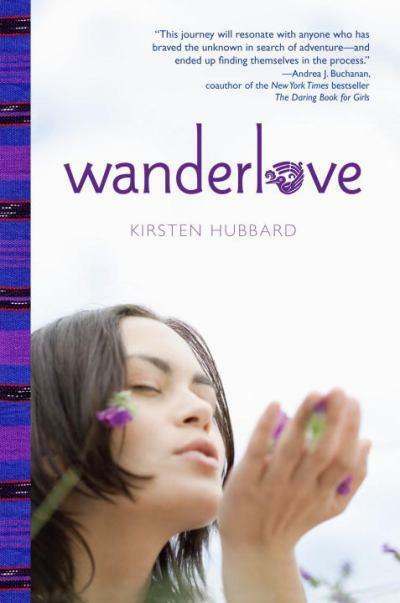 WANDERLOVE by Kirsten Hubbard: Cover Reveal! Also got my release date: March 13, 2012. EEE! The cover is GORGEOUS and the book sounds amazing!!! Can't wait! Absolutely beautiful! Makes you want to follow wherever it leads! AHHH! I love this! Cannot wait to read it! Congrats! LOVE this cover, Kirsten and am SO EXCITED about this book! It's gorgeous, Kirsten! BTW, same thing happened w/ my cover on Amazon (sudden appearance changing reveal plans). Off to tag & preorder! Beautiful! I love the blue and purple fabric (?) on the side! Gorgeous cover! I love it. I especially like what they did to the O, very cute. Wow! A-MAZING cover!! Grats, Kirsten, and good luck when it comes out next March! I am dying to show you guys the rest. soon!